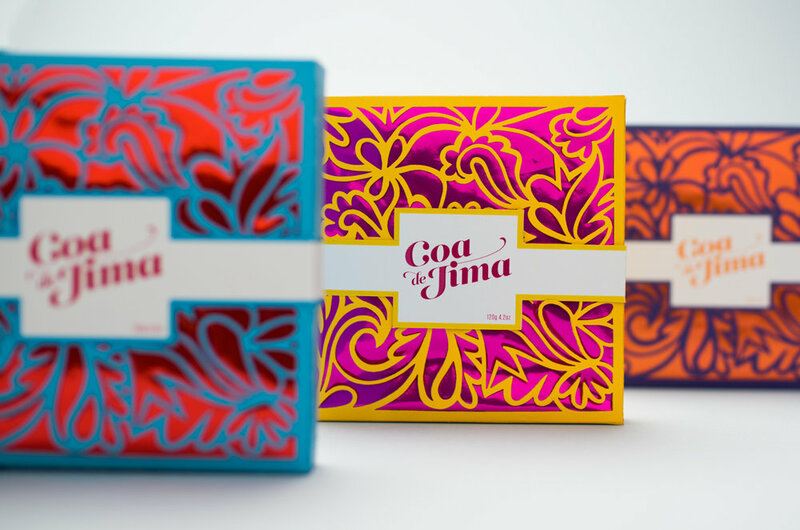 CoaDeJima is a line of Mexican chocolates made from Blue Agave Nectar. Agave nectar is a natural sugar substitute, and is twice as sweet. It has a lower Glycemic Index than sugar and metabolizes much slower. This means that upon consumption there is no sugar rush and less is needed to achieve the same great taste. Packaging pattern is original artwork.